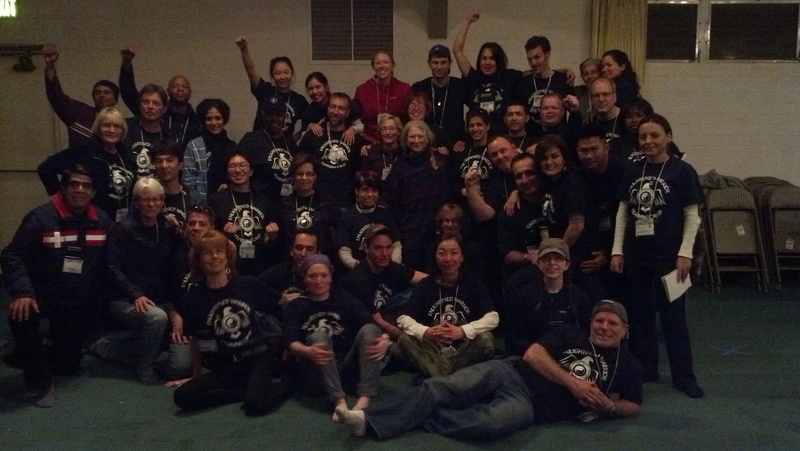 Jan 28 – Feb 1, 2013 – Unforgettable Transformation Time Frame for over 200 New Enlightened Warriors through Peak Potential’s World Class Training Program by World Class Trainer Doug Nelson. More photos are coming… websites links at bottom. – want to gear up into the league of global project management professionals? Want to learn Project Management and pass PMP exam? Contact us. Want to learn digital currency benefits and difference from tradition money? – want to get hold of the Cool Trader Pro robotics trading system? Contact us. – want to be a FREE shopping member? or want to become a Lyoness Merchant? – want to join the WV to access all great vacation packages? Contact us.